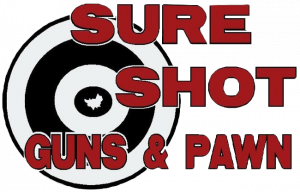 Sure Shot Gun Shop – the best products at the best prices! 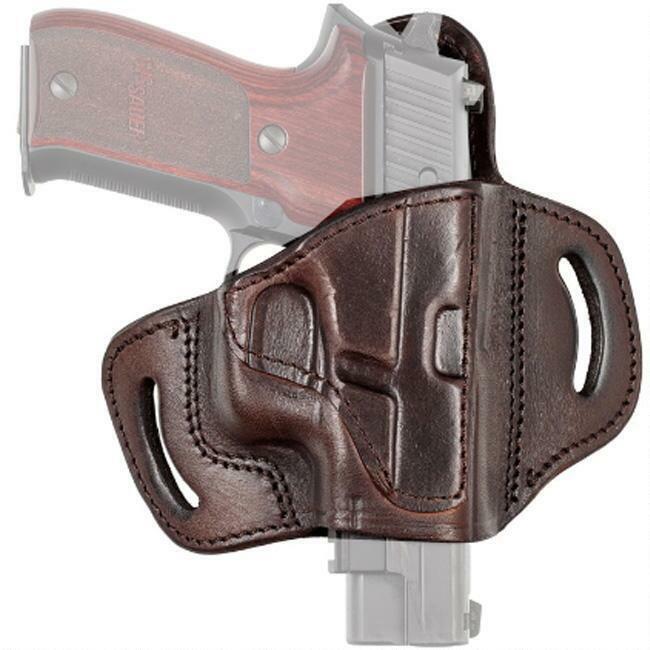 Tagua Gunleather has a holster that gives you multiple handgun fits in the same leather holster. Made from premium high quality leather with an open top for fast easy access and extra flap between body and handgun. NOTE: holster images are representative of the model only. Always refer to the item description for correct hand, finish, color and gun fitment.